Arizona has a deep, knowledgeable tech scene and blossoming entrepreneurial community. With leading-edge universities and more companies establishing headquarters here, Phoenix is a promising place to grow your career. Want to know more about careers and salaries in Arizona? Answer a few quick questions so we can understand what you’re looking for. Then, we’ll send you a custom report with details on the Phoenix job market and average pay ranges based on position, experience, and more. Our Phoenix IT Recruiting Team. 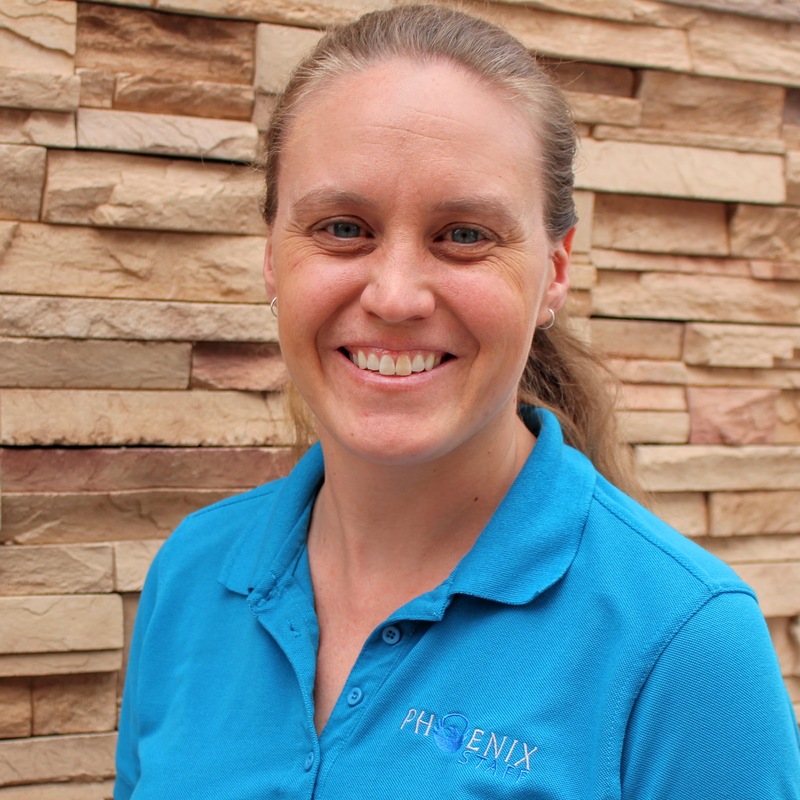 Erin was brought in to Phoenix Staff in April 2014 as a Presentation Specialist – editing resumes and job descriptions; growing our social media presence; and other document writing and editing. She soon took over office management duties and has become the office go-to for all things needing to be-done. Erin graduated from Arizona State University with a Bachelors in Broadcasting, which she utilized for several years in Los Angeles working in television and film, before realizing that L.A. just wasn’t home and returned to Arizona. She lives in Phoenix with her husband, Paul, and their sweet and silly pit bull mixes, Brigid and Cosette. When the season is right, you can find Erin, IPA in hand, watching football – Go Devils! Go Irish! Go G-Men! And when those dark days of no football roll in, Erin and Paul can be found watching any media having to do with superheroes, travelling through space and time, epic battles over a metal chair, or anything produced by Netflix. Bill is originally from Milwaukee, Wisconsin and currently resides in Gilbert, Arizona. He earned a Bachelor’s Degree in Sociology from the University of Wisconsin-Oshkosh while playing football for the Titans. 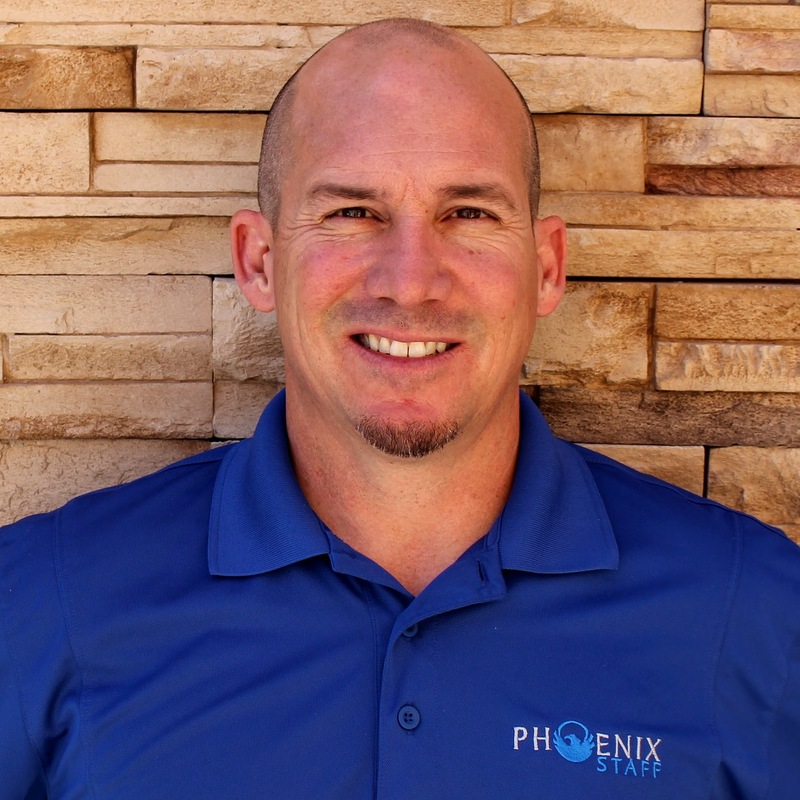 He has a Master’s Degree in Adult Education and Training from the University of Phoenix and has a professional background in education leadership and social work. Bill spent the last 12+ years in the education field building relationships with internal and external customers at all levels. Bill coaches kids and loves athletics, since he can’t play anymore he competes as a coach. He also loves spending time with his daughter Molly and beautiful wife Kelly. Kyle is our man when it comes to anything financial, he is also our resident Chicagoan, keeping us up to date on all things Windy City sports. He comes from a background in restaurant management and finance, and is currently finishing up a Bachelors in Business at Arizona State University. He’s a number cruncher and payroll getter. When not at the office, Kyle can be found exploring the trails of Arizona on his mountain bike and rooting for his beloved Cubs and Bears. Pretty certain that this is their year! 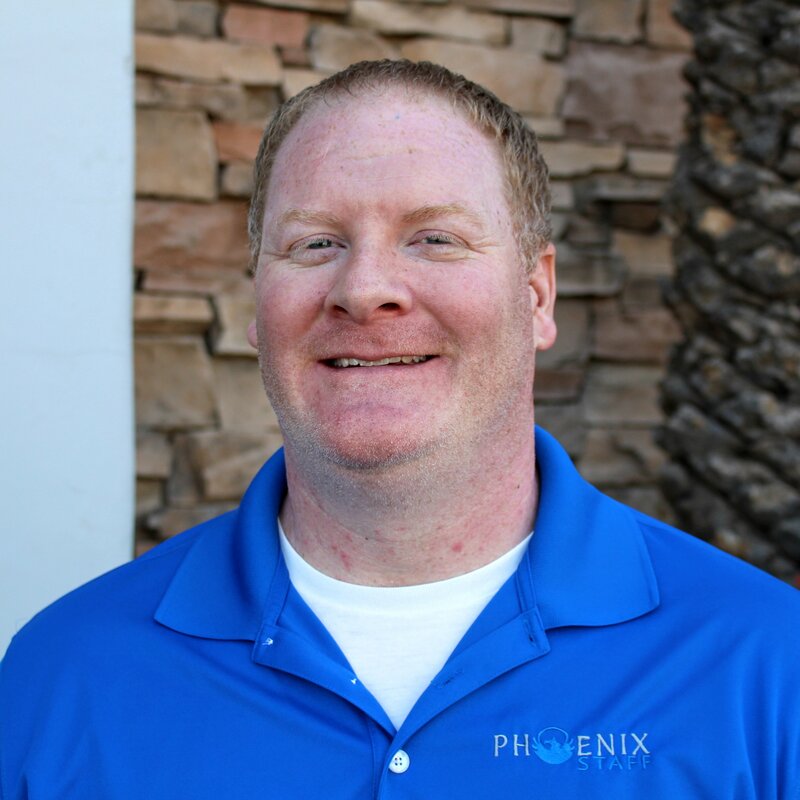 A graduate of Northern Arizona University, Matt Owens has been in the recruiting industry for over 13 years. 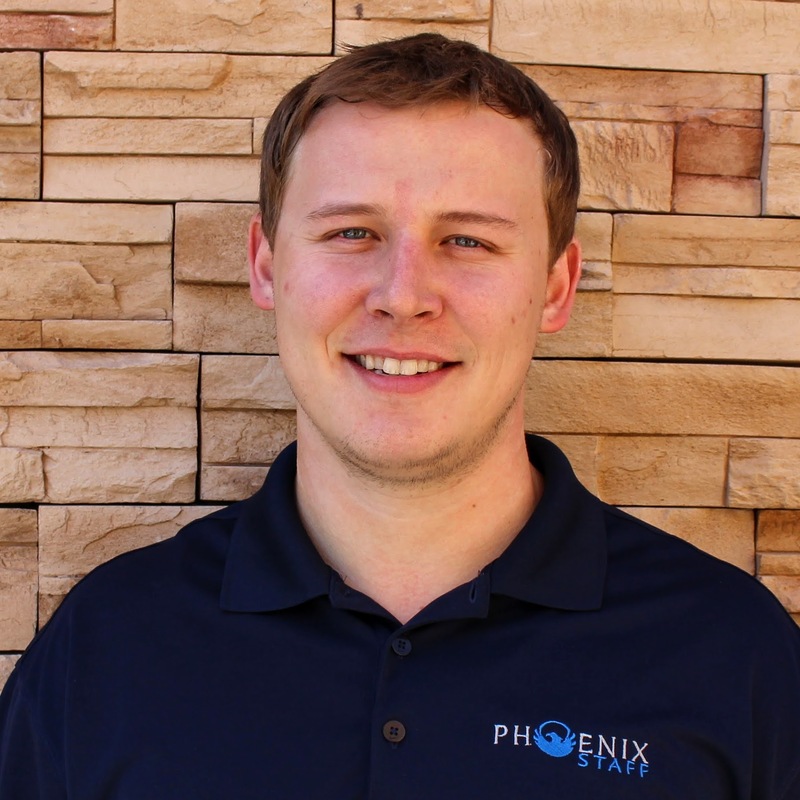 He joined Phoenix Staff in January 2006 and is tasked with helping develop the Technical side of the business. Matt is highly regarded for his ability to cultivate long-term relationships with candidates and his determination to identify the right fit for their background and career goals. The key to his success stems from considering the best results for the candidate and the client equally when looking at an opportunity. Allen started his career in retail, working for grocery stores and then PetSmart until getting into the staffing world in 1998. 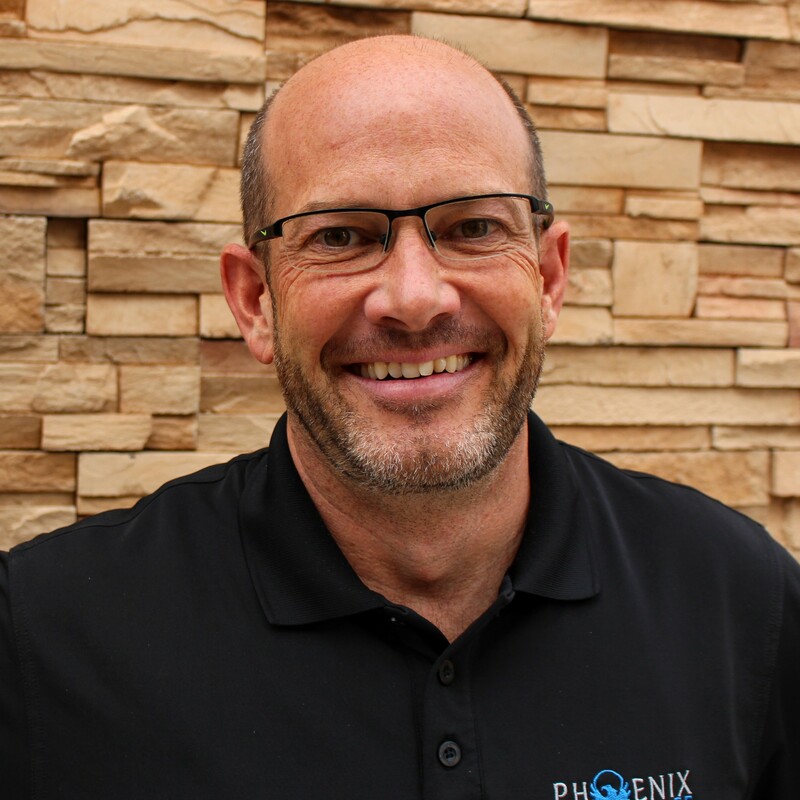 After working for one recruiting firm until 2002, he struck out with a friend to launch Phoenix Staff. Allen and his wife love the fact that they have a stellar team of people working towards a common goal – employing good people in good jobs. Outside of work, they are fortunate to be surrounded by a great extended family in Florida and California. A graduate of Florida Atlantic University, Allen is dedicated to his team and to helping identify ways to help people grow their careers and find a place where they can love what they do and where they do it. When not spending time with his wife and son, he enjoys running, camping, reading, working and rooting for the Red Sox. 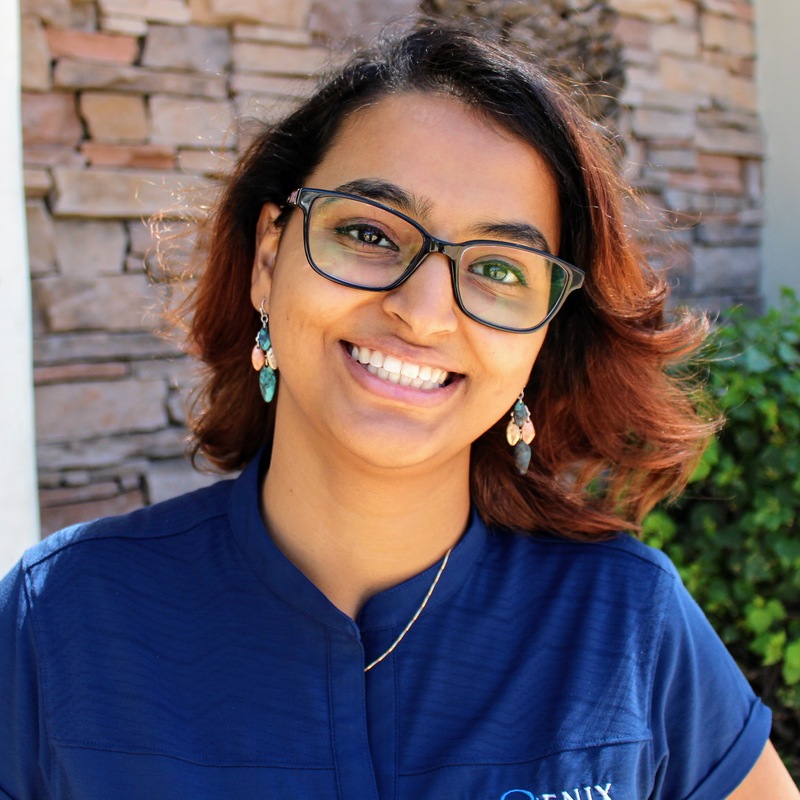 Originally from India, TJ spent seven years in The Windy City before moving to Arizona in 2014 after graduating from Robert Morris University. With three years of experience in the staffing industry she is passionate about hiring and recruiting with a deep love for technology. She loves what she does and works every day to help others succeed at recruiting through her blog. When she is not working, you can find her either working out, reading both fictional and non-fictional books, or watching movies (mostly Bollywood). TJ is a huge Harry Potter, Doctor Who, and Firefly Fan (she is still upset that Firefly was cancelled).